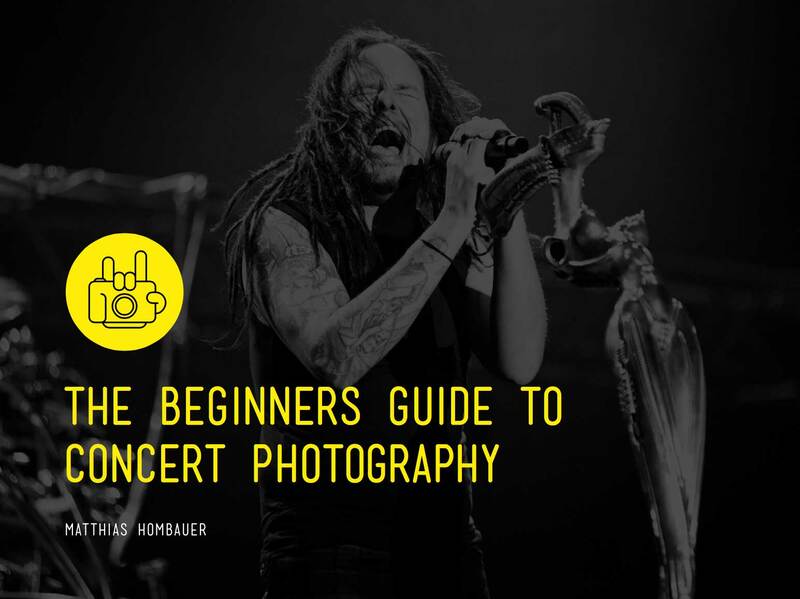 Why should I Use A Lens Hood In Concert Photography? It protects the lens from foreign objects – i.e. : dust, liquids, fingers and such. A Lens Hood protects the lens from damage if you bump into the stage, tables, members of the crowd, barriers, stage divers and crowd surfers! And yes, it will eventually happen, so better be prepared! The most important thing is point number three. It seems like cheap plastic but it actually absorbs all the knocks from all sides, protecting the front of the lens and any focusing motors that are not protected by the main body of the lens, especially lenses that do not have internal zoom capabilities. Not using a hood could mean knocking your camera against the barrier as you innocently swing you camera over your shoulder and could result in breaking the glass or giving you an affordable tilt-shift lens that you did not want. What are the disadvantages of using a lens hood? There are no real disadvantages. It will mean you could lose around one stop of light coming into your lens, but that is easily fixable. Sometimes they can be annoying when you are packing down quickly as you have to take it off to fit into most camera bags. But again, this is not really a disadvantage, only a minor irritation if you are in a rush for a lens change. Even if you have an affordable lens, it is still worth protecting it with your lens hood. This even comes down to fitting it on backwards over the lens whilst in transport, in case the contents of your bag hit the lens or something hits your bag from the outside. The lens hood is usually the length of the important components of the lens once fitted on backwards.